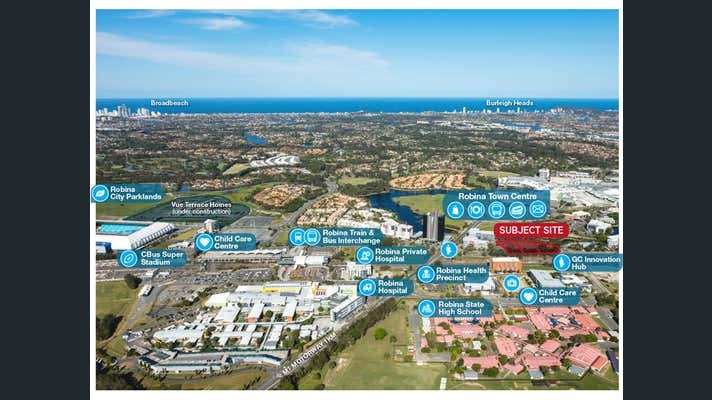 The subject site is at the heart of a thriving and highly sought-after business precinct, surrounded by infrastructure and amenity. 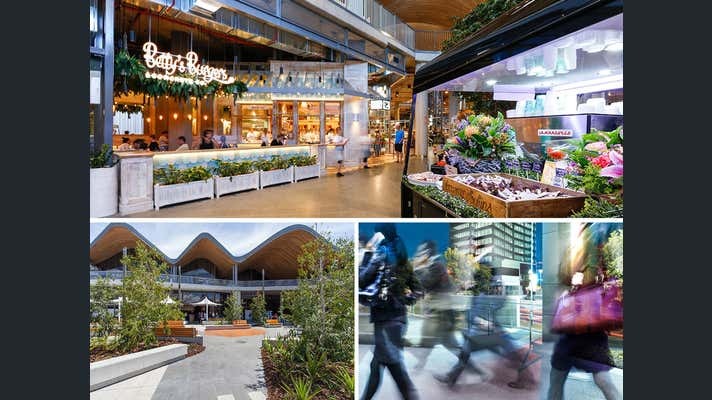 An easy and direct 500m walk places you at Robina Town Centre, Gold Coast City's premier shopping, dining and entertainment destination. 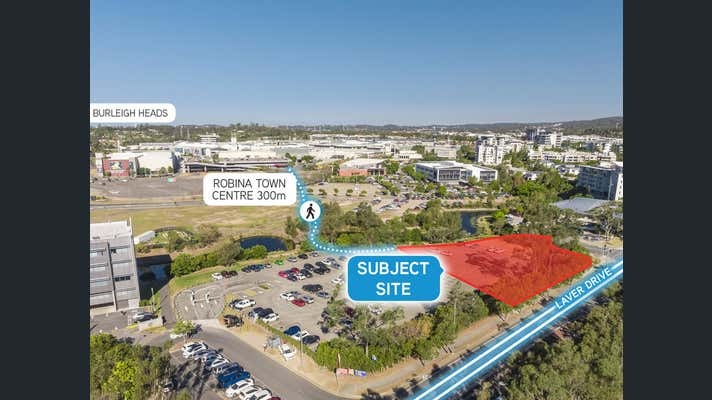 A short 500m walk to the north is Robina's Train Station and Transport Hub and to the west is the thriving Robina Medical Precinct. The approved development site is close to the M1 Motorway, providing direct access to Brisbane and the Gold Coast International Airport. Offers to purchase close 16 April 2019. Contact the exclusive agents, Colliers International, for a detailed information memorandum. * Area approximate and subject to final survey - Parent parcel, Lot 221 of 8,401sqm is available to purchase or purchase one of three subdivided boutique sites.